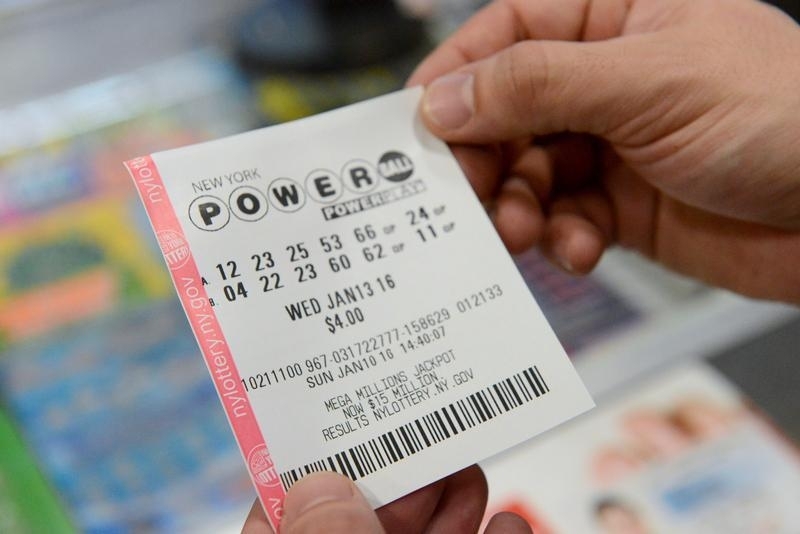 One lucky American could be at least $1.5 billion richer by the time Wednesday ends. The biggest-ever lottery jackpot that could go to a single ticket-holder hangs in the balance. Its size is no mathematical fluke. State officials helped engineer the Powerball frenzy by tapping into the sorts of behavioral economic ideas advanced by Nobelist Daniel Kahneman and others. It takes more than the “dollar and a dream” marketing ploy of yesteryear to woo gamblers these days. Lottery-ticket sales slowed in many U.S. states following the financial crisis, reducing the slice of revenue that goes toward education and into government coffers. So-called jackpot fatigue was blamed for a 40 percent decline in Powerball sales in the second half of 2014 from a year earlier. Kitties of, say, a mere $200 million simply weren’t enough to persuade occasional players to take a $2 chance at life-changing wealth, or so the theory went. The somewhat counter-intuitive solution was to make the lottery harder, not easier, to win. Instead of picking five numbers correctly out of 59, players since last October have been forced to choose from 69. That, along with decreasing the choice for the extra sixth ball to 26 numbers, extended the odds of winning from 1 in 175 million to 1 in 292 million. Less frequent wins means the prize is more likely to roll over, eventually reaching a size that generates just the sort of buzz happening now. The sum available even exceeds the $999 million maximum that can be displayed on electronic billboards. If this kind of manipulation is needed to keep people interested, though, it’s bound to create a different sort of jackpot fatigue. It will be exhausting for officials to keep trying to create record payouts. Other cognitive biases may have to be brought into play. Whether it’s the gambler’s fallacy of wrongly believing something is more or less likely to happen after certain other events occur, or the bandwagon effect of following the crowd, lottery promoters have a rich field to exploit. Kahneman’s thesis about fast and slow modes of thought – essentially instinct as opposed to logic – is probably worth studying, too. Regardless of whether someone picked the correct Powerball numbers this time, behavioral economics should come out a winner. The Powerball lottery jackpot climbed to $1.5 billion ahead of a Jan. 13 drawing for what could be the world’s biggest payout to a single winner. That pot would be worth $930 million if a sole winner chooses an immediate cash payout instead of receiving annual payments over 29 years. Spain’s El Gordo lottery had a prize of $2.5 billion in December, and one a year earlier that reached $2.7 billion, but those pools are awarded to thousands of ticketholders.